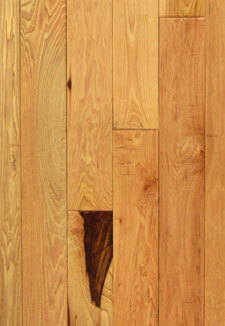 Classic Hardwood Flooring – Bring beauty and strength home with our wood flooring stains and grains. 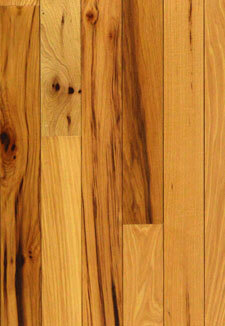 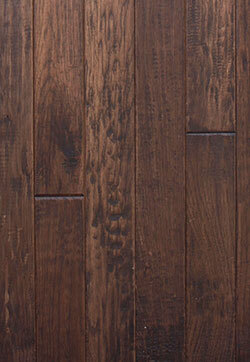 Shaw Floors offers a beautiful selection of hardwood floors in domestic hardwood and exotic hardwood species. 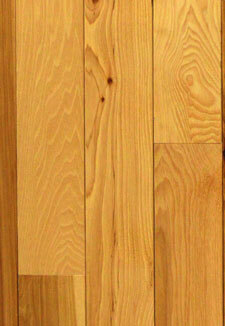 In partnership with Shaw Floors we have developed exclusive lines of flooring that are manufactured by Shaw Floors. 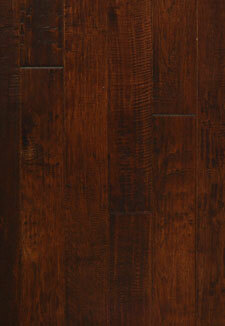 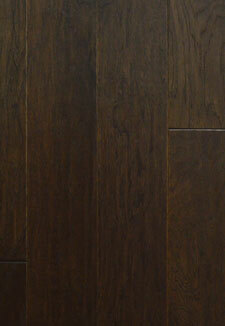 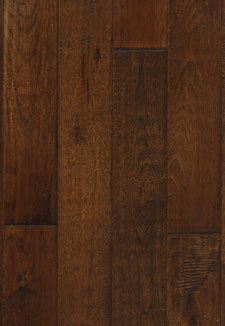 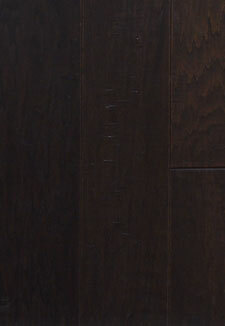 Our Carpet & Tile Mart exclusive hardwood floors are My American Floor and Nubrisa. 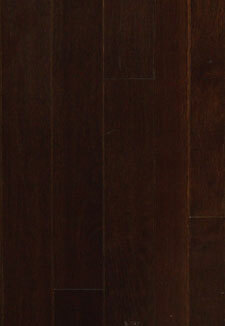 Our partnership with Shaw allows us to bring you exclusive hardwood flooring options in trendsetting colors and species. 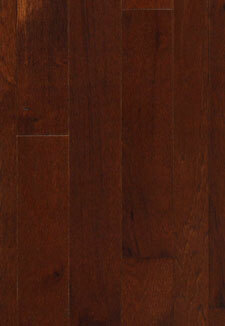 My American Floor Saddle Oak Hardwood Flooring - 3/8" x 5"
My American Floor Coffee Bean Oak Hardwood Flooring - 3/8" x 5"